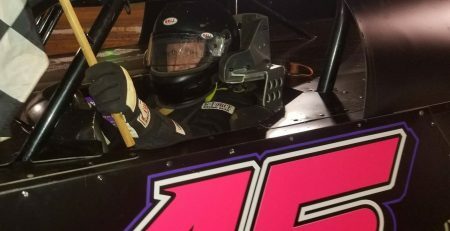 CARTERSVILLE, GA – The Durrence Layne Weekly Racing Series opens its 14th season this weekend with 10 events in six different states on the schedule of events. Drivers in four different Divisions will have 27 weeks to post their best 14 weekly finishes for National points, as they compete with other drivers at other Weekly Racing Series track across the country using a points system. Durrence Layne Weekly Racing Series Week 1 action will see seven Durrence Layne Chevrolet (604) Late Model Division races, seven Durrence Layne Performance Parts Street Stock races, three Durrence Layne Chevrolet (602) Late Model Sportsman Division races, and two Durrence Layne Chevrolet Modified Sportsman Division races. 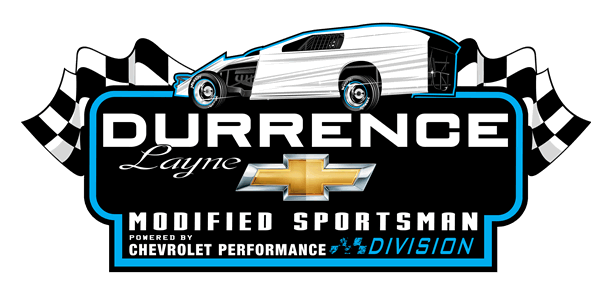 Oglethorpe Speedway Park in Savannah, GA will open the 2019 Durrence Layne Weekly Racing Series season on Friday night with a race for the Durrence Layne Chevrolet Late Model Division. With rest of the Week 1 action will take place on Saturday night. Cochran Motor Speedway in Cochran, GA will present the Durrence Layne Chevrolet Late Model Division on Saturday night. Hattiesburg Speedway in Hattiesburg, MS will host the Late Models and the Durrence Layne Performance Parts Street Stock Division on Saturday night. Jackson Motor Speedway in Jackson, MS will have the Late Models, Street Stocks, and the Durrence Layne Chevrolet Late Model Sportsman Division on Saturday night. Magnolia Motor Speedway in Columbus, MS presents the Late Models, Street Stocks, and the Late Model Sportsmen this Saturday night. 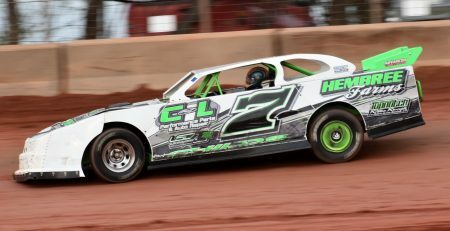 Needmore Speedway in Norman Park, GA has the Durrence Layne Performance Parts Street Stocks in action this Saturday night. 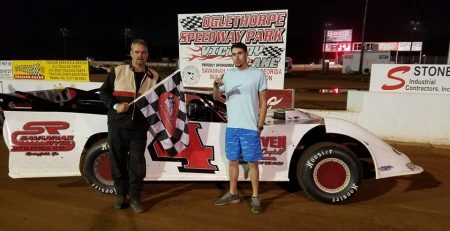 North Alabama Speedway in Tuscumbia, AL will host the Durrence Layne Chevrolet Late Model Division, the Street Stocks, and the Durrence Layne Chevrolet Modified Sportsman Division this Saturday night. Southern Raceway in Milton, FL will have the Durrence Layne Performance Parts Street Stock Division in action this Saturday night. 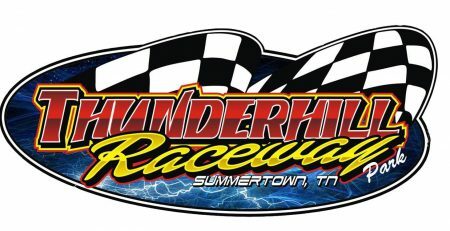 Thunderhill Raceway in Summertown, TN joins the Durrence Layne Weekly Racing Series and will present the Durrence Layne Chevrolet Late Model Division, the Durrence Layne Chevrolet Late Model Sportsman Division, and the Durrence Layne Chevrolet Modified Sportsman Division this Saturday night. Another new Durrence Layne Weekly Racing Series track is Thunder Valley Speedway in Glenmora, LA. 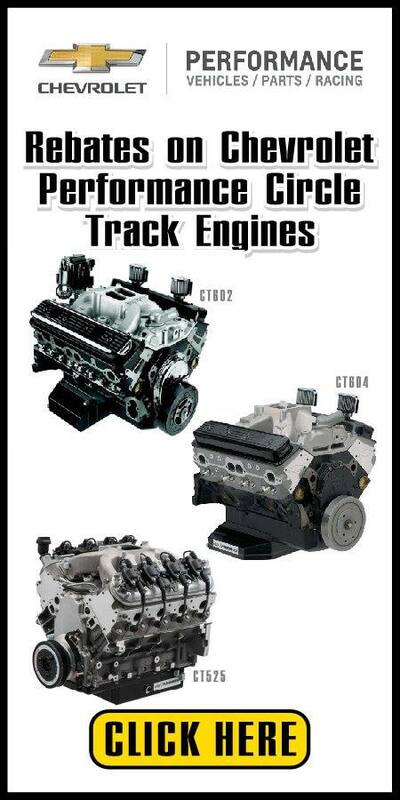 They will welcome the Durrence Layne Performance Parts Street Stock Division this Saturday night. Evan Ellis of Plantersville, MS is the defending Durrence Layne Chevrolet Late Model Division National Champion. Drivers under the age of 19 in the Late Model Division will also earn points towards the VP Racing Fuels Young Guns Challenge Series that also pays a separate point fund. 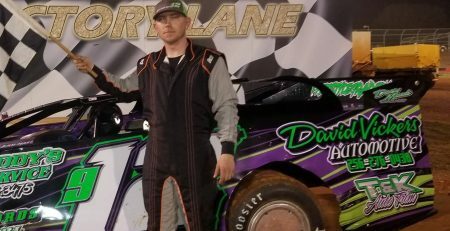 Ricky Idom of Hattiesburg, MS is the defending Durrence Layne Performance Parts Street Stock Division National Champion. Hayden Duncan of Leighton, AL is the defending Durrence Layne Chevrolet Late Model Sportsman National Champion. Oakley Gillespie of Five Points, TN is the Durrence Layne Chevrolet Modified Sportsman Division National Champion. 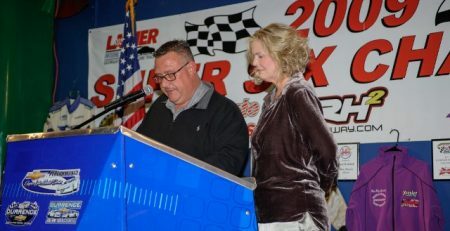 The top ten drivers in the final National point standings of each Division will earn a seat at the Annual Awards Banquet to be honored with a points fund check and a trophy. Durrence Layne Weekly Racing Series competitors will also be earning points for a points fund at their home tracks in each of the four Divisions.